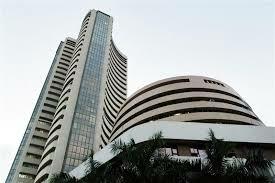 Mumbai (Maharashtra) [India], Mar 15 (ANI): The pre-election rally continued at stock markets on Friday with the benchmark BSE Sensex breaching the key 38,000 level after a gap of six months. Mumbai (Maharashtra) [India], Mar 14 (ANI): Equity benchmark indices traded in a narrow range on Thursday with financial stocks leading the gains. New Delhi [India], Mar 8 (ANI): Edelweiss Retail Finance Limited (ERFL), the retail lending arm of Edelweiss Group, on Thursday announced the public issue of Non Convertible Debentures (NCDs) of face value of Rs. 1000 each, aggregating up to Rs. 2500 million. 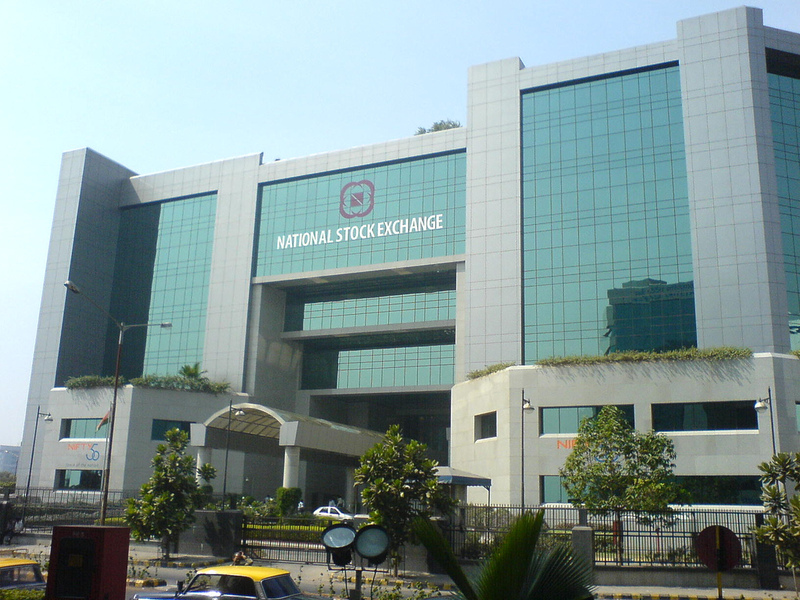 Mumbai (Maharashtra) [India], Feb. 16 (ANI): After facing immense pressure for the third consecutive day, the shares of Punjab National Bank (PNB) continued to trigger the markets. London [United Kingdom], Jan 28 (ANI): The London Stock Exchange on January 26, welcomed the issuance of Export-Import (EXIM) Bank of India's USD one billion bond which will be admitted to its International Securities Market (ISM). New Delhi [India], Jan 3 (ANI): The Indian rupee on Wednesday slipped in early trade and opened lower by 7 paise at Rs. 63.55 per dollar versus Rs. 63.48 on Tuesday, where the local currency was up by 0.31 percent from its previous closing. London [UK], Dec 6 (ANI): The Indian Railway Finance Corporation's (IRFC) has issued a USD 500 million green bond with a yield of 3.835 per cent on Wednesday which is listed on the London Stock Exchange's new International Securities Market (ISM). New Delhi [India], July 15 (ANI): The National Stock Exchange (NSE) on Saturday said that former banker Vikram Limaye will be joining the exchange as Managing Director and CEO with effect from Monday (July 17).